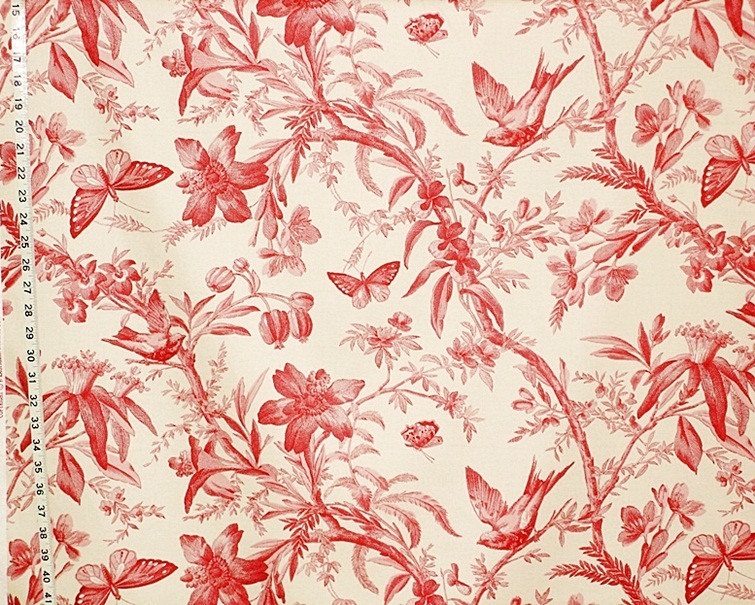 We have had P.Kaufmann’s Aviary Toile Fabric in madder reprinted! We carried this for years, until it was discontinued in 2016. Well, we decided to have it reprinted for us, and so, it is back in stock! 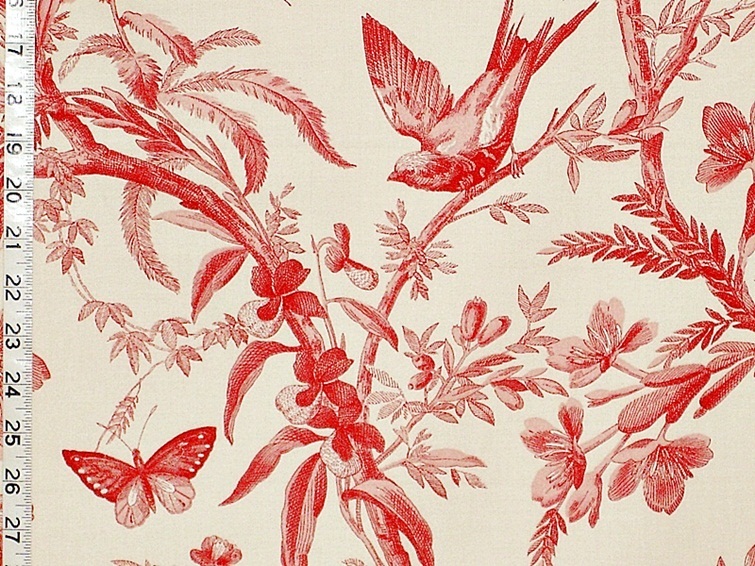 We called it the Red Bird Toile. 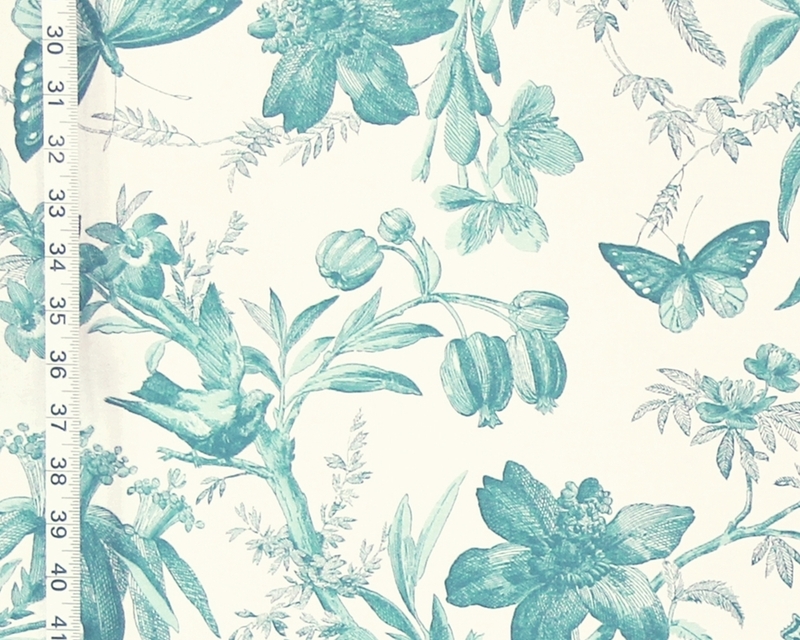 We have some of the teal aqua color!